If an employee's child is home sick, Starbucks will pay the majority of the cost for backup child care under a new benefit program. 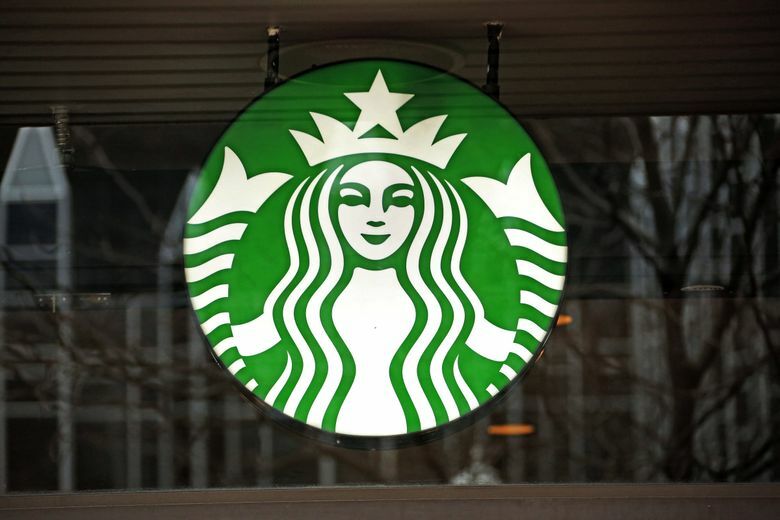 Starbucks will heavily subsidize up to 10 days a year of backup child care and senior care for its more than 180,000 U.S. employees, the company said Tuesday. The new benefit works like this: If an employee’s child care plans fall through – a child has to stay home sick or school is canceled, for example – a Starbucks employee can take their child to a day care center for $5 a day, or hire an in-home care provider for $1 an hour. Starbucks will pick up the rest of the cost. While Starbucks isn’t disclosing the expected cost of the backup care benefit, available effective Tuesday, it is part of a package of pay raises and new perks that the company said in January would have an estimated first-year cost of $250 million — or about $1,390 per employee. The new benefit represents another advance in Starbucks’ 30-year commitment to offering above-market compensation, said Ron Crawford, Starbucks vice president of benefits. Other new benefits include enhancements to Starbucks’ parental leave policy, a sick-leave pay policy that adheres to Washington state’s new rules taking effect next year, and a pay increase and stock grant in April. The company had previously implemented a broad employee assistance program with things like mental health care coverage. “We view this as being a fourth element of a broader partner and family support program,” Crawford said. The backup care plan is offered through a partnership with Care.com, a marketplace for a wide range of care providers and in-home services, to which all U.S. employees will be given an annual membership, which normally costs $147. The benefit, available to full- and part-time Starbucks workers, is a recognition that families with two working parents are in a precarious position in this country, Crawford said. “All it takes is a sick kid one day and it throws things off,” he said. From Starbucks’ perspective, the goal is to have employees come to work with fewer worries. “It helps them be that much better at their job and serve our customers,” he said. All Starbucks employees get 10 subsidized backup care days to use each year. In addition to child care, the backup days can be used to care for a parent or grandparent, hiring in-home help with meal preparation or medication. The benefit also pays for longer-term senior care planning through Care.com. That emphasis on parents and not just children echoes a novel benefit Starbucks provides to its employees in China. Last year, the company began offering critical-illness insurance for the parents of employees there. The company designs its benefits to reflect different support systems from country to country, as well as the needs of Starbucks’ local employees, Crawford said.